Although Women’s History Month is not over yet (and we still have two WHM film screenings coming up), we couldn’t help but share the LGBTQI Awareness Month poster, hot off the presses! SBAI will be co-sponsoring a film series Out in Reel similar to our WHM Film Series Herstory. 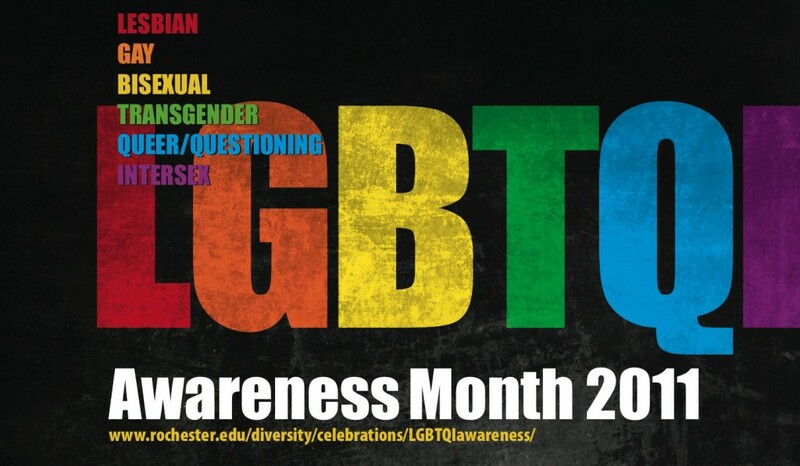 Check the Diversity at the University webpage for a full list of LGBTQI Awareness Month events. This entry was posted in UR Events and tagged #LGBTQIawarenessmonth. Bookmark the permalink.